Hi everyone! I'm Tracy and I have the pleasure of introducing you to, the first of our weekly Design Team tutorials here at The Kraft Journal. Join us here every week for our Design Team "Watch us Wednesday" tutorials. 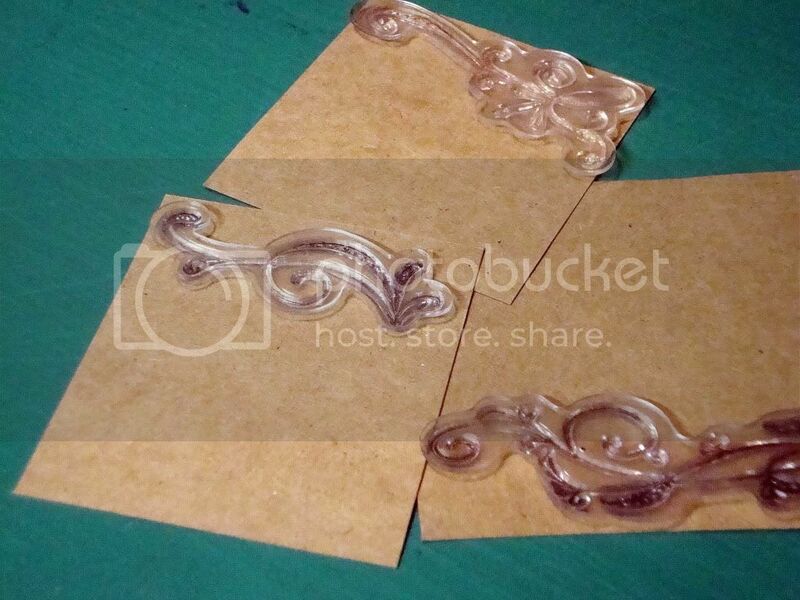 First off we're going to use some Kraft Outlet cardstock and a few supplies. I'm using the #202 Lunchbag Kraft cardstock. 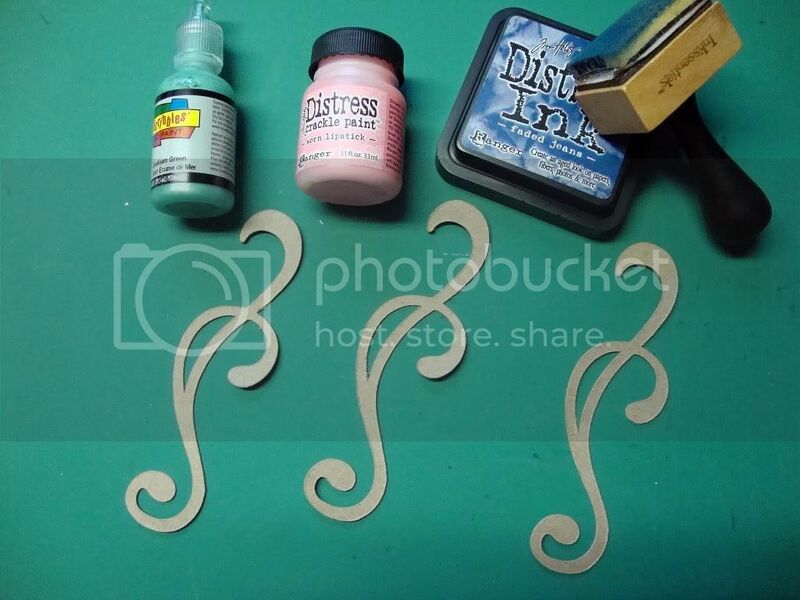 You'll need some flourish stamps and ink, scissors, whatever papercutting tools you use, a corner rounder, and gel and ink pens. 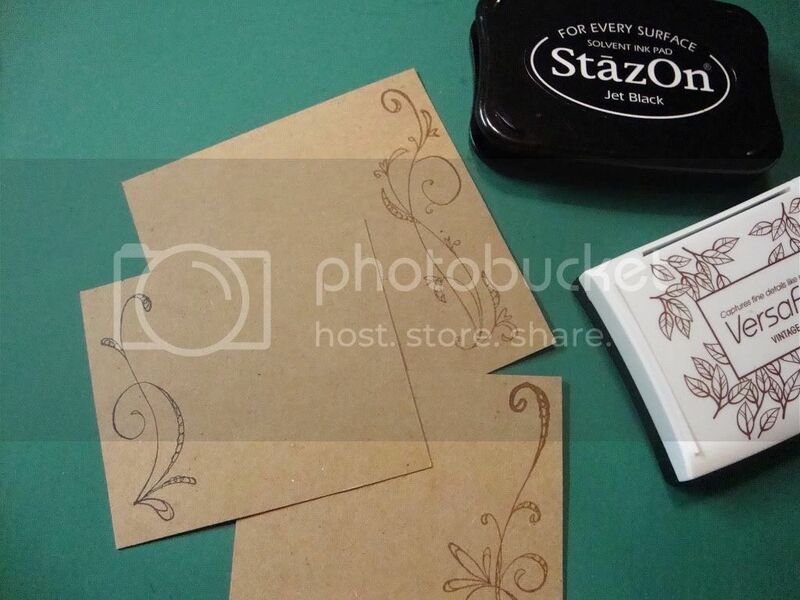 Choose your stamp and use a ruler to determine the height that your cardstock will need to be cut at. Make sure you leave a little room around your stamp for a border. 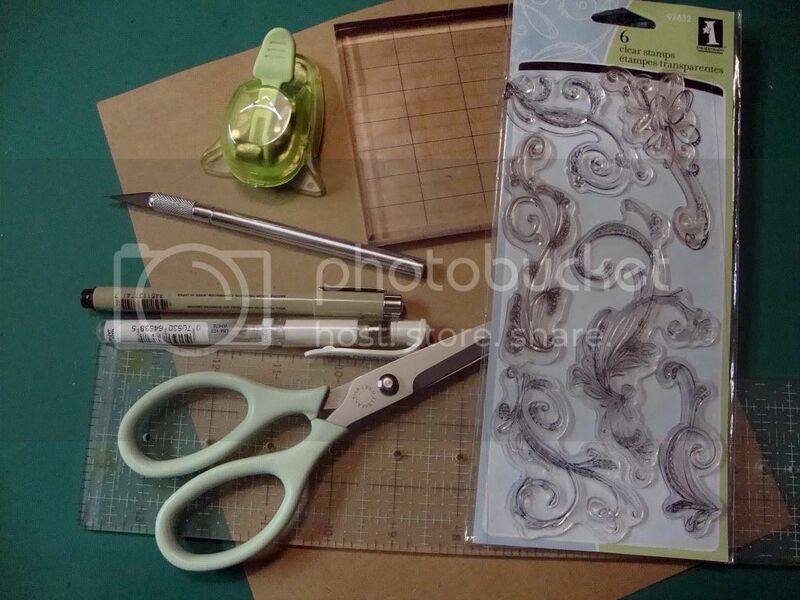 Cut your cardstock square or rectangle out. The length will depend on your project and how large you want your journaling square to be. 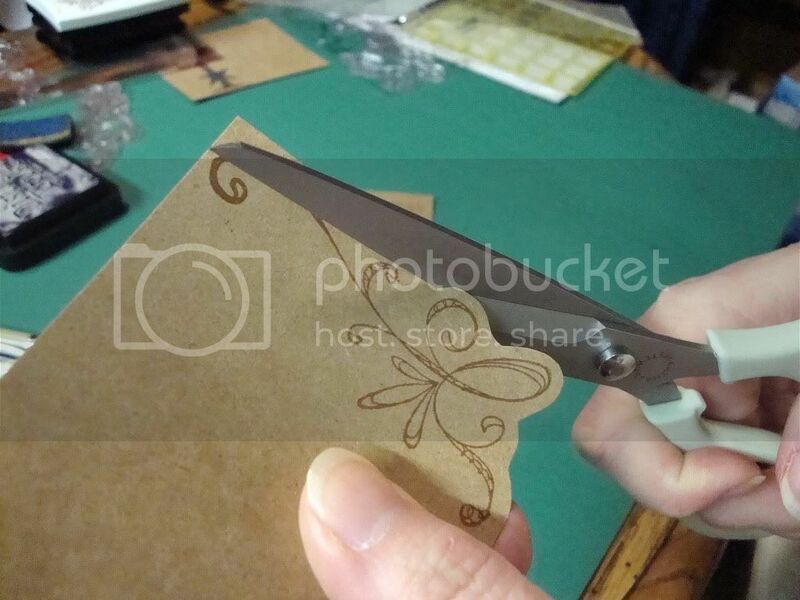 Use your scissors to cut a small outline border around the outside edge of your stamped image. 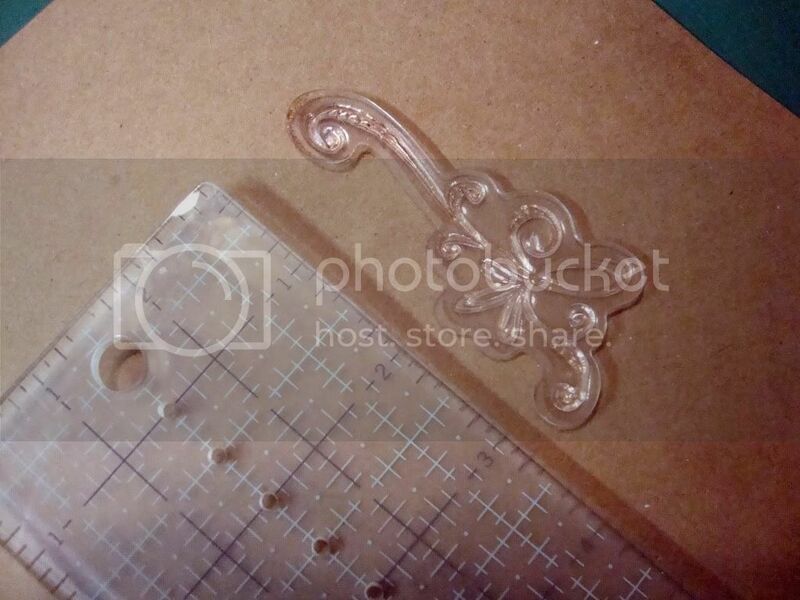 You can use a corner rounder or decorative corner punch on the other two corners if you want to. Use a ruler to add lines to your journal spot. Below you'll see the finished products. I used brown and black ink pens and a white gel pen to do some faux stitching and doodling. I threw in the flag image (you can find this on #398 Between Prim Friends Vol. 1 graphics CD at the Kraft Outlet store) just to show you that you don't have to use a flourish on this technique. 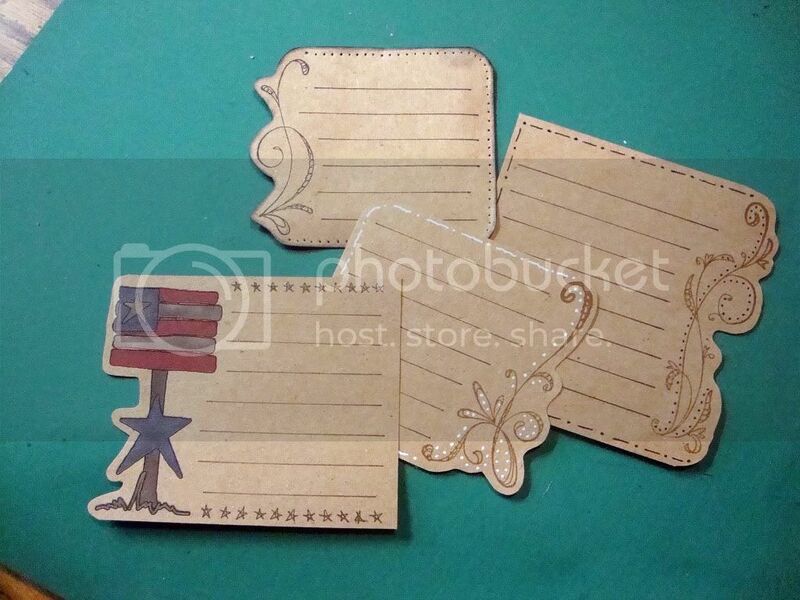 There are several different kraft papers in the store here and they would all work very well for this little extra. Besides the cardstock, Kraft Outlet also carries chipboard. 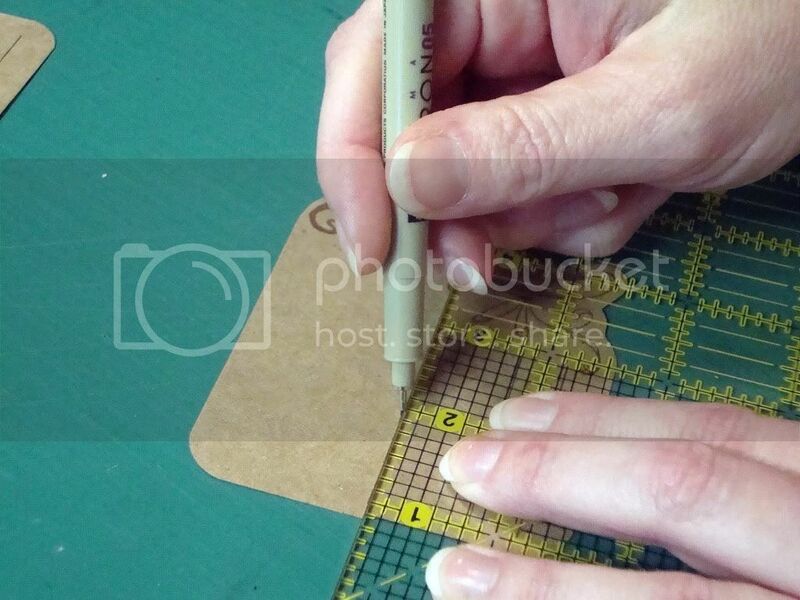 The chipboard is a nice light weight, perfect for cutting in the Cricut or Cuttlebug. Nestabilities dies work great with it too. 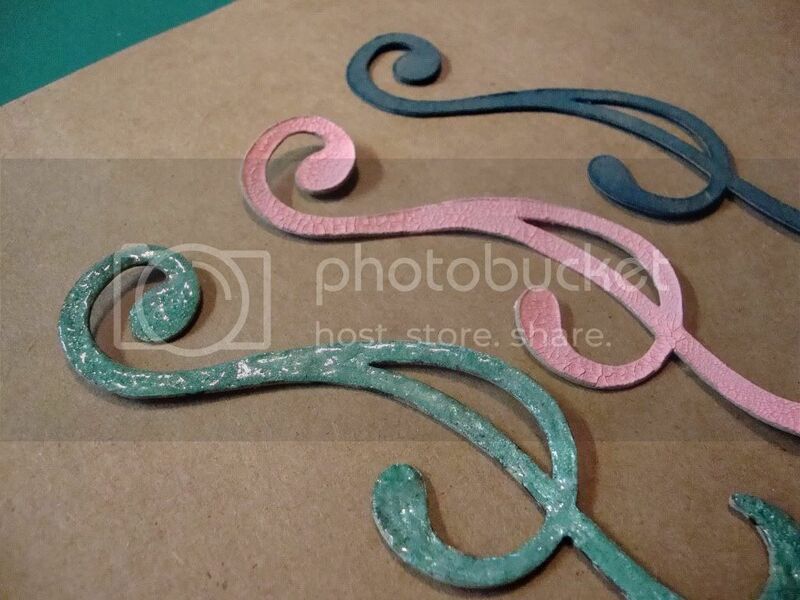 In keeping with our flourish theme, I cut a few chipboard swirlies with my Cricut and used several finishes on them. 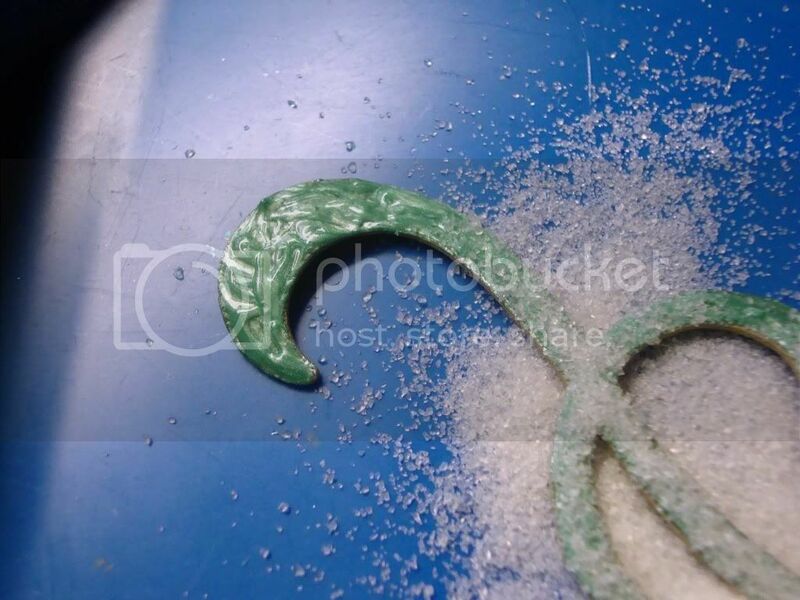 The first one is covered in Scribbles 3-D paint and Ultra Thick Embossing Enamel. Let this dry over night and then hit it with your heat gun. You'll get this really cool bubbled effect. The second one is covered with Distress Crackle paint and the third is just inked with Distress ink. The possibilities are endless--glitter, paint, designer paper,beads, flocking, Glossy Accents, embossing powder, bling--the sky's the limit and it's a great way to make an inexpensive "custom" made embellishment for your scrapbooking page, card, or any other papercrafting project you can dream up. Awesome tutorial, Tracy! I have the same stamp set too so this is something I can do easily! What a cute mini album this would make. Thanks for the inspiration! Awesome tutorial! I love the little cards you made! great tutorial Tracy! I love the jourling cards. I'm going to have to try this one out. What a great Idea, you girls are too clever!